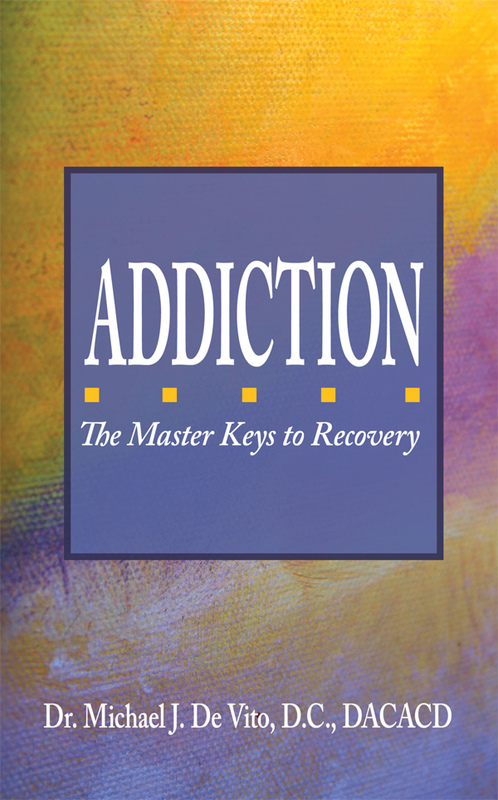 For additional information about this book, visit the website addictionrecoverykeys.com. How did this addiction begin? Why me? Why do I keep doing what I don’t want to do? Can I ever stop this behavior and lead a clean, sober life of recovery? The answer is YES! You can start a life of successful recovery-Now! Addiction: The Master Keys to Recovery can show you the way out. The master keys are easy to follow and can be practiced at your own pace. However, your focus can never be far from the concepts of the master keys. The more you re-read and re-work the master keys the more you will discover new concepts that will reinforce your successful recovery.